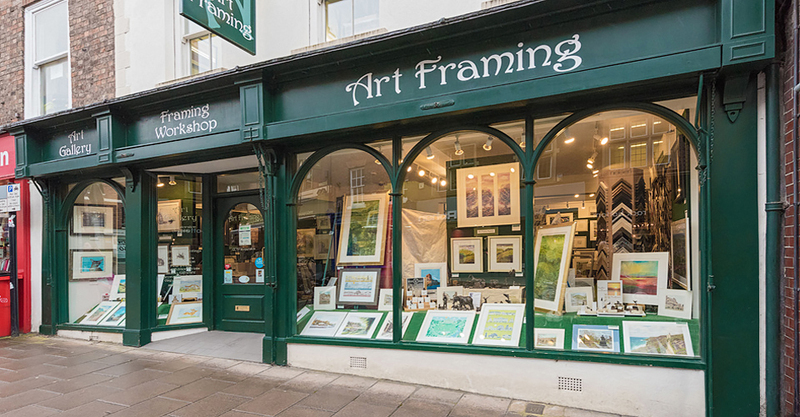 Art Framing is a family-run picture framing business and art gallery close to the heart of Shrewsbury town centre. We provide a high quality bespoke picture framing service as well as selling a wide range of art works including limited edition prints, bronze sculptures and original paintings. 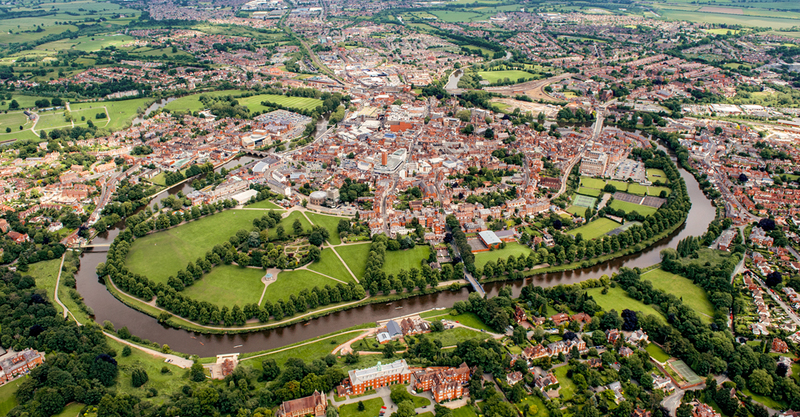 We have been framing in Shrewsbury for over 25 years, and have over 50 years experience between our staff. 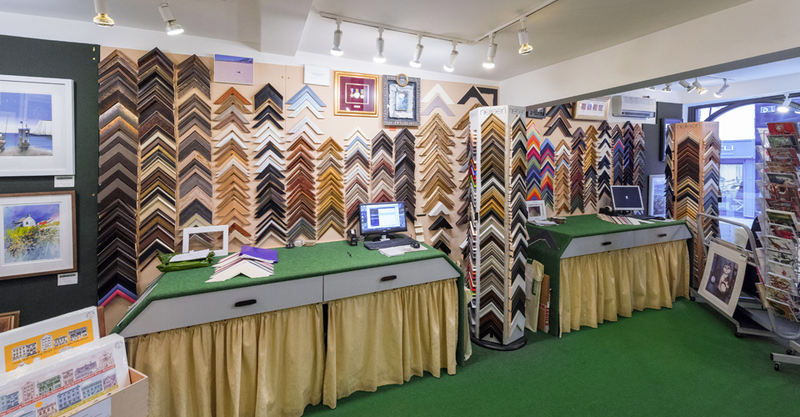 All the framing is completed in our on-site workshop, giving us the flexibility to meet all your framing needs. 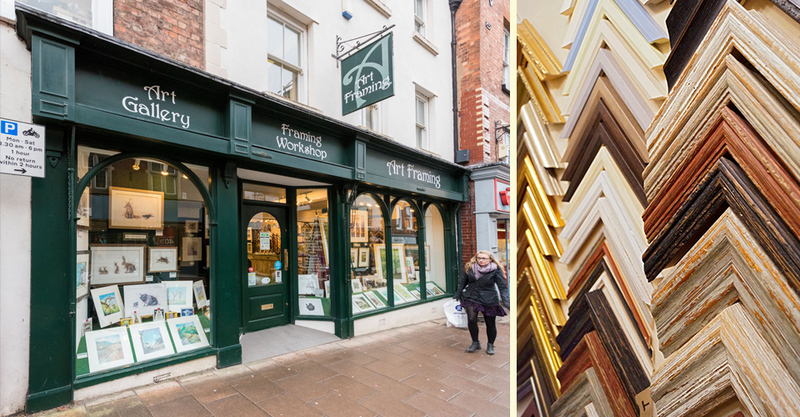 Having 3 full-time framers means that we have the capacity to fulfil corporate orders as well as private clients and our frames can be found hanging on the walls of thousands of homes and businesses throughout Shropshire and beyond. Get in touch with Art Framing today and see how we can make the most of your artwork.